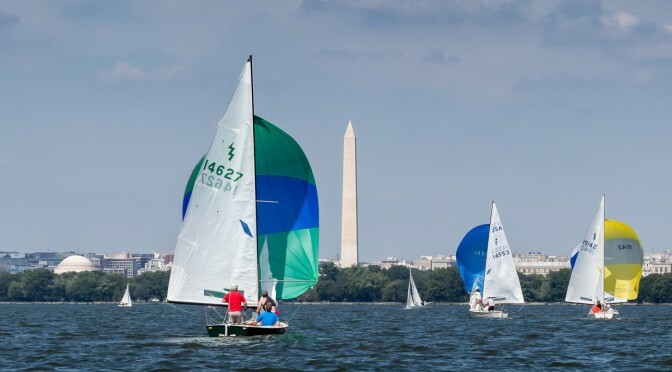 Are You Ready For Spring Series Racing? Post to the PRSA Crew Connection or peruse the listings there if you are looking for a ride or looking for crew. Make sure to sign up for your RC Duty slots. Sign up now so that you know when you’re serving and so that you make sure to do your part for PRSA in helping us run safe and fun races. Spring Series #1 will be followed by BBQ with all food and drink provided by PRSA, so make sure to bring your appetites for food as well as for racing on April 3! We had over 50 people attend the 2015 PRSA Annual General Meeting and Awards Ceremony, making it one of the best attended in recent years! I want to extend a very special thank you to Melissa Morgan and Heather Howard for all of their work in planning the AGM, organizing the food and drink, decorating the room, and generally ensuring good cheer such that a great time was had by all. 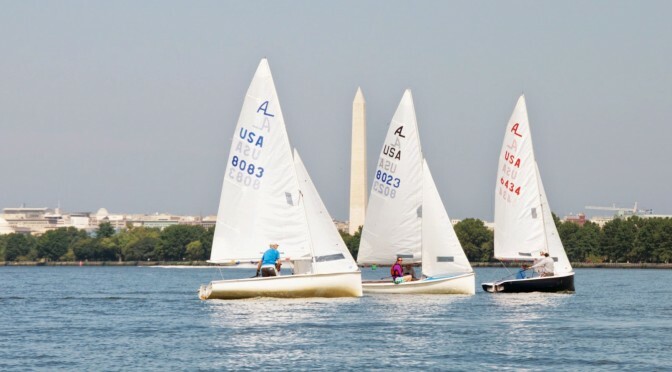 The PRSA Executive Committee was pleased to highlight our growth over the year, including a 4th consecutive year of membership growth, the best attendance at the PRSA President’s Cup Regatta and Spring Regatta in the last 5 years, and more. We were also pleased to recognize Lee Sayasithsensa, Rolf & Sue Zeisler, Lisa-Marie Lane, Stew Harris, and Lindsay Bach with PRSA awards. You can keep reading for additional details and links to the relevant documents, including the AGM Agenda, the list of PRSA Spring and Fall Series winners, details on the perpetual award winners, and your 2016 PRSA Executive Committee. PRSA is once again partnering with CalendarLink (http://www.calendarlink.org/prsa/home.html) to produce a 2016 tide calendar. These calendars show the actual tides predicted for the Potomac River at Washington National Airport on the Potomac River! This year we are having a photo contest to select photos to include in the calendar. All PRSA members are encouraged to enter their very best photo. Each PRSA member may submit one photo for consideration. The winning photo will become the cover photo for the calendar and the winner will receive a FREE 2016 PRSA Calendar. Photos must be horizontal images from digital cameras. Photos must be a minimum of 300 DPI width of 10.3 inches, height 8 inches or 3100 x 2400 pixels or a 1.3 to 1 ratio. Photos may be submitted in JPEG, GIF, or PNG format. Photos need not be from the current calendar year. So get out there and start taking pictures! Then, figure out which one is your best picture and enter it into the contest. Email your photo to Jeff Neurauter (jmnsailor@yahoo.com) no later than November 1, 2015. It was great to see so many fleet members at the 2014 PRSA Annual General Meeting and Awards Banquet! A very special thanks to Lee for all of the work that she did in preparing our amazing feast, and to Dave for allowing us to use the Potomac Room at Marina Towers for the event. The Executive Board report indicated that the state of the Association is good, with membership higher in all categories than in 2013. At the same time, we need to do more work in getting our members out on the water (sailing participation in the fall series was down a bit, in particular) and we need to start thinking about the powerboats and engines as we approach 10 years of usage on our skiffs and outboards. The PRSA Executive Board will consider these questions as part of their regular meetings in 2015 and report back to the Association at the 2015 AGM and Awards Banquet. Please join me in congratulating the recipients of our PRSA Perpetual Awards as well as the volunteers who will serve on the PRSA Executive Board in 2015. 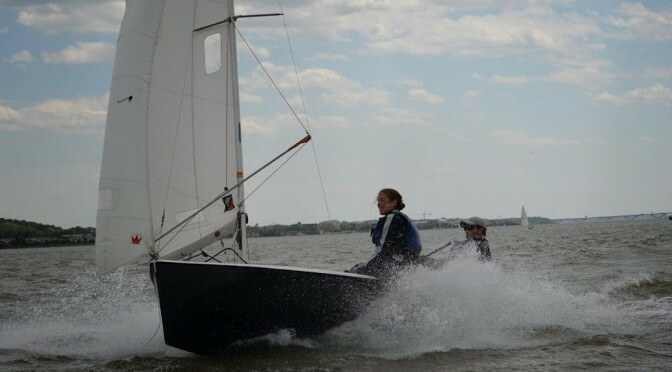 I’ve listed these individuals below, and included links farther down to the AGM agenda and the summary of race highlights for each fleet in our major sailing events.